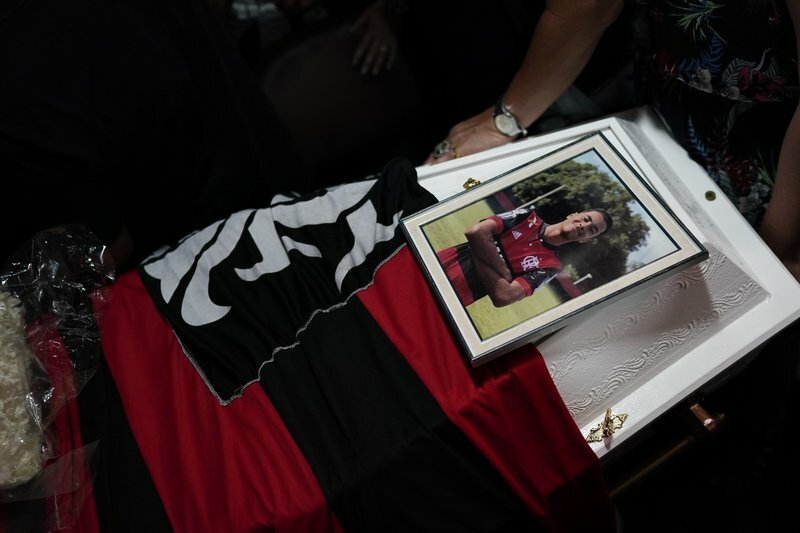 Earlier, city hall also said the sleeping quarters where Flamengo’s players died was irregularly licensed as a parking lot. The executive did not take questions and did not explain why the sleeping quarter was registered as a parking lot in the project originally sent to Rio’s city hall. The cause of the fire is still unknown, although authorities are looking at a possible short circuit in the air conditioning system. 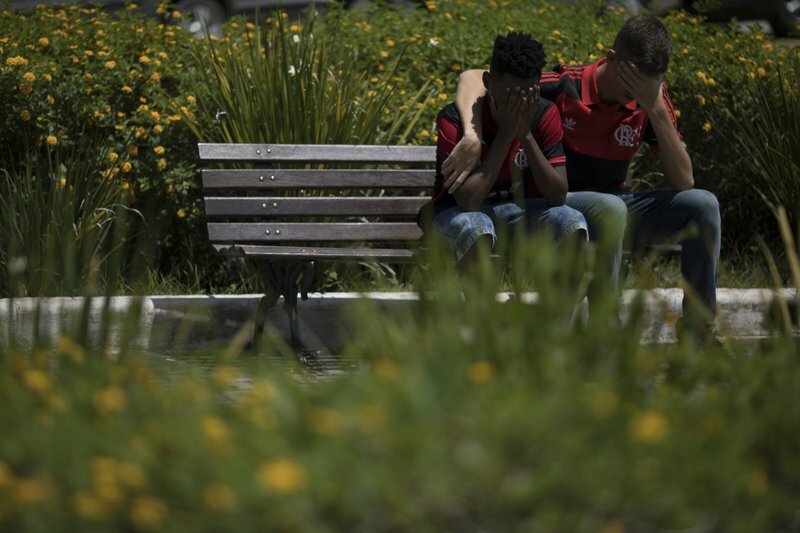 The administration of Mayor Marcelo Crivella said it would open an investigation, while local police said they have already heard testimony from 13 surviving players and three Flamengo staffers. 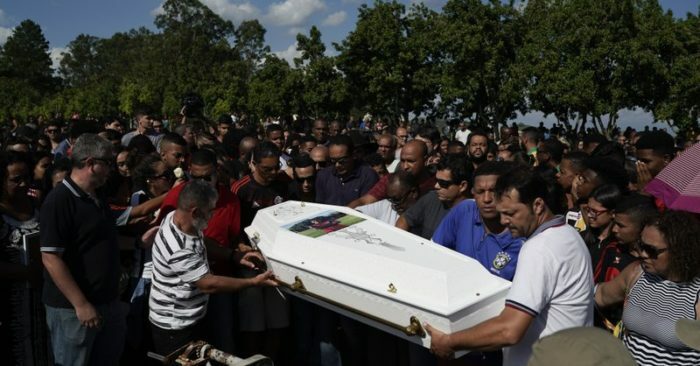 Forensic experts identified seven of them: Arthur Vinicius de Barros Silva, Pablo Henrique da Silva Matos, Vitor Isaias Coelho da Silva, Bernardo Augusto Manzke Pisetta, Gedson Corgosinho Beltrao dos Santos, Athila de Souza Paixao and Christian Esmerio Candido, a 15-year-old goalkeeper that had already played for Brazil’s national team’s youth divisions. 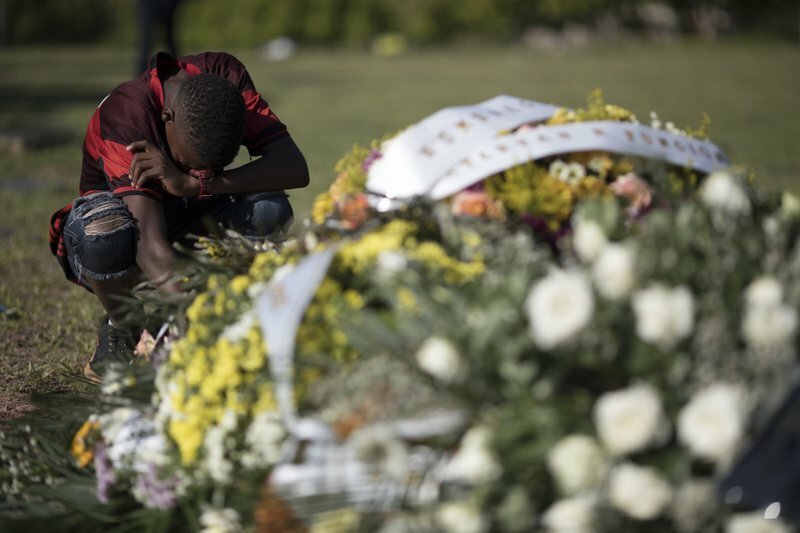 Throughout Brazil, however, mourning rituals were already underway. 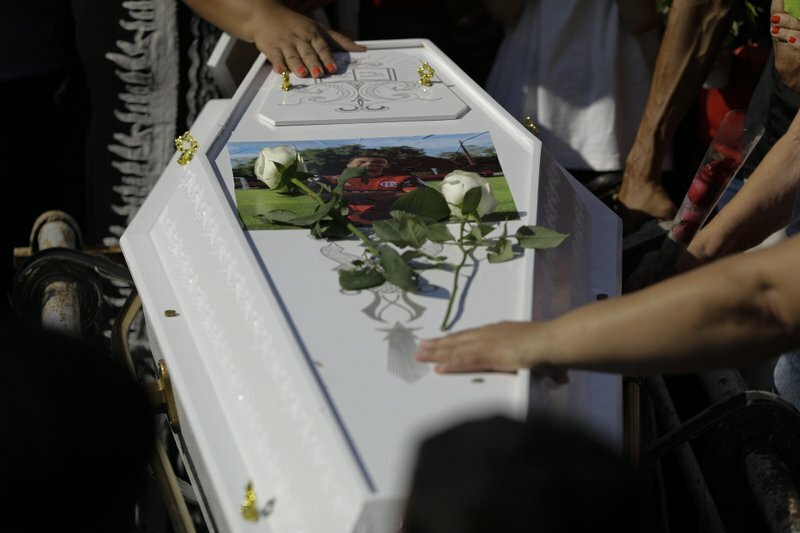 In the southeast city of Volta Redonda, friends and relatives carried the coffin of Vinicius and embraced one another in grief. 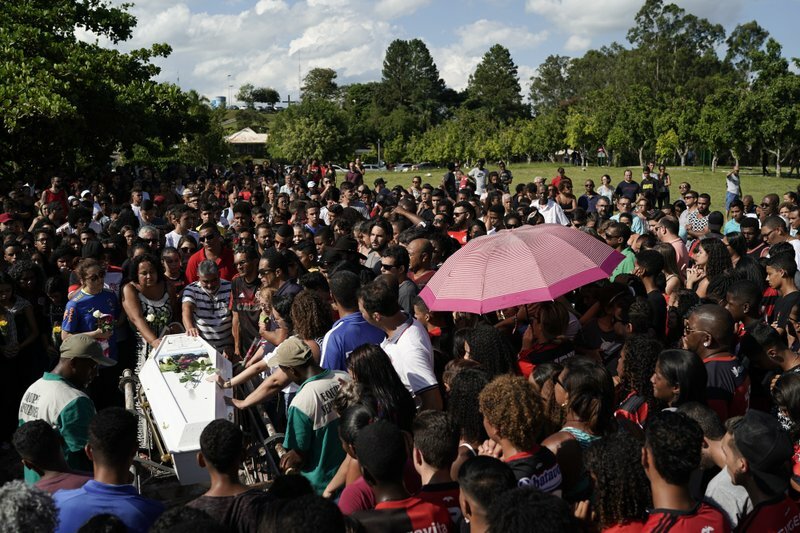 Players from the professional Rio-based club arrived at Ninho do Urubu on Saturday also dressed in black for a training session and prayed with Flamengo coach Abel Braga, whose teenage son died months ago. 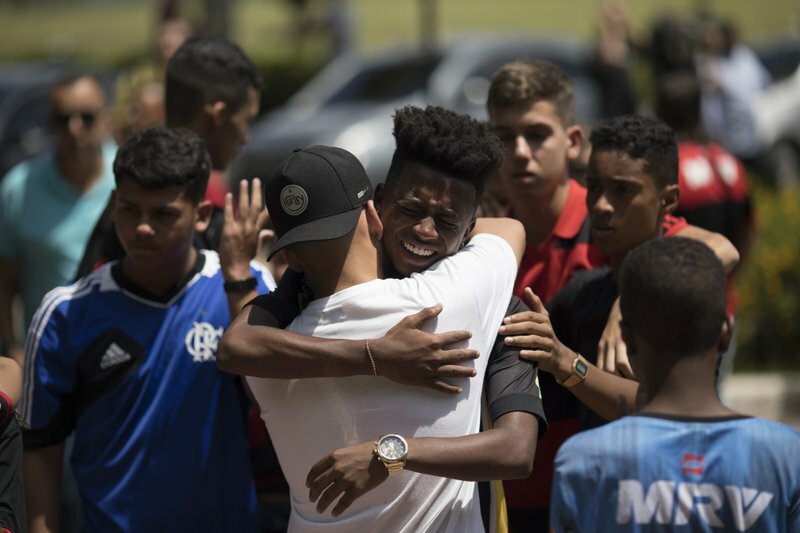 The team’s weekend match against Fluminense in the semifinals of the Rio de Janeiro state championship was postponed to Wednesday.